Labyrinth is a dystopian song about current affairs of today. There’s a lot of things happening in the world and the worlds seems more polarized and scattered than ever. This song came to me, written in just minutes and it still feels like someone else wrote it. It scared the hell outta me. But it made a great song in the end. It starts very subtle and goes inte to a crecsendo toward the end that builds up to inferno. It’s worth listening to the end. 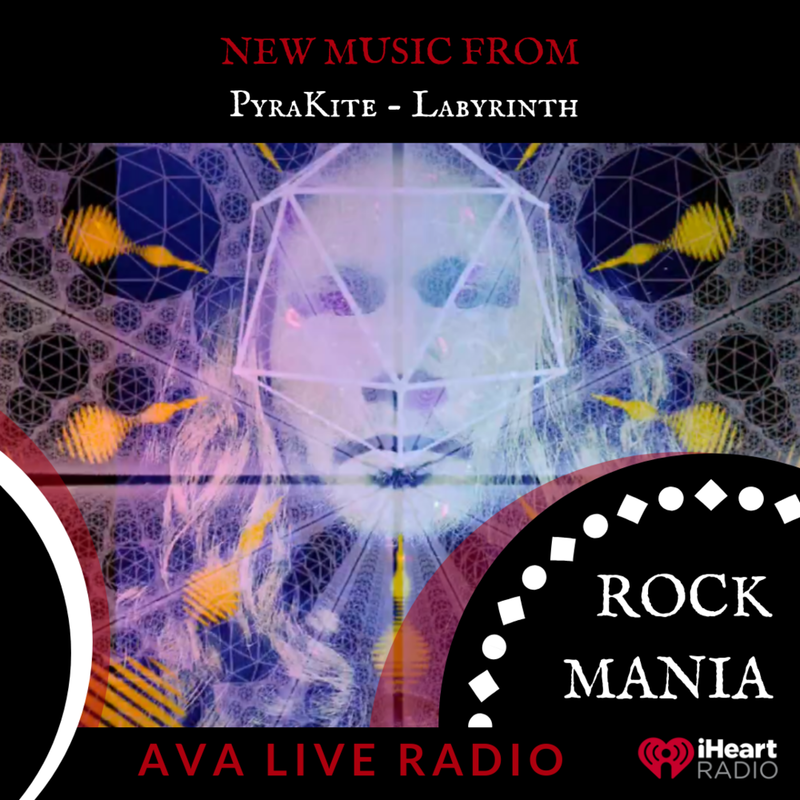 PyraKite gives you a poetic and mystical journey through the classic rock and pop genre. Some may say PyraKite has a unique uplifting and fresh sound. 7 Steps is a concept album, which means that it's best experienced from start 'til end. The story of 7 steps (with it's 7 tracks) has got just as many layers to it as you wish. The journey starts in Antarctica and ends up in space. The music has a happy melodramatic vibe to it and has been compared to the sound of Pink Floyd, Prefab Sprout, The Beatles and Steely Dan mixed with a bit of grunge and poetic touch to it. You might also find a bit of Ben Folds Five, Paul Simon or Rival Sons in there. It’s our latest single Labyrinth and we’re soon to release the music video to the same song. Stay updated by following us on social media to be sure you don’t miss out! It’s going to be awesome! I live in… Falun, Sweden. The music scene is thriving in Sweden and especially in the county of Dalarna where I live. A lot of folk-musicians and culture around this area. Fiddles and choirs and a lot of cultural happenings around here. I love it.